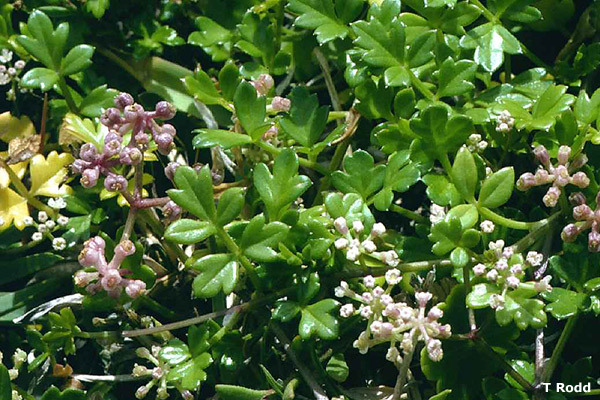 Captain Cook made use of this plant to prevent scurvy when “The Endeavour” visited the east coast of Australia in 1770 and it was subsequently used by early settlers as a source of greens. This herb is useful in soups, dressings, flavoured butter, with seafood and in white sauces. It is perfect for meat marinades, sauces, salads or other savoury dishes.